With their super soft stretchy material and designed with extra room for a growing bump, the waistband allows you to fold it up over your bump, or fold down to sit under the bump. Wear it your way! 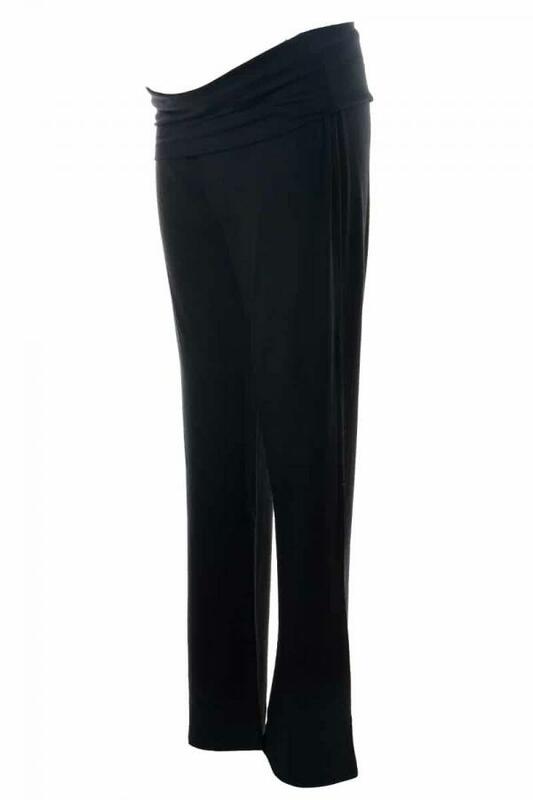 Made with a soft stretch viscose you will find these a great replacement to maternity leggings. They’re ideal for day to day wear, whether it be to the gym, a trip to the park, catching up with friends or a lazy day at home. You’ll wonder how you did without these maternity yoga pants! Our items are designed to accommodate your growing bump, so just order your pre-pregnancy size.